In my retirement ... in December I'm preparing for Christmas! The pudding is cooked and hangs in the kitchen maturing until Christmas Day. 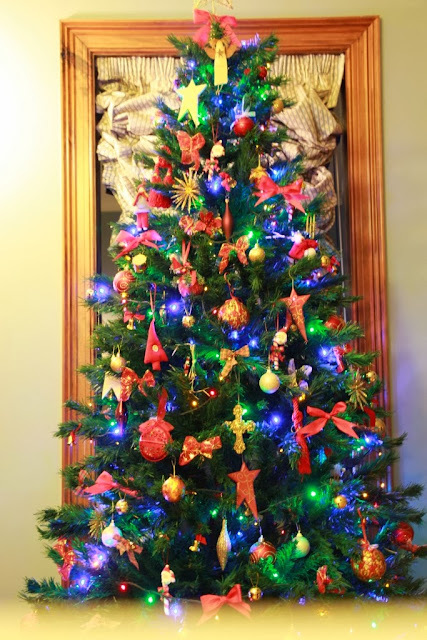 The Christmas tree is up! I just need to get onto the Christmas cards! In my retirement ... in December I'm enjoying my new car. A Honda Insight .... it is a 5 door hybrid hatchback and has been averaging 5.4litres/100km driving around the city. On a country road trip of three hundred kilometres it averaged 4.6litres/100km. It has plenty of power, is nifty and manoeuvrable, seats 5 with plenty of leg room and has a large boot space. It has exceeded our expectations! *NB: This is not a sponsored spot!!! In my retirement ... in December husband John and son-in-law David have rebuilt our shed. It now compliments the house, and is large enough to accomodate the boat that previously took up valuable space under the carport. It needs few finishing touches - like paint and gutters - but the boys are very pleased with their efforts! 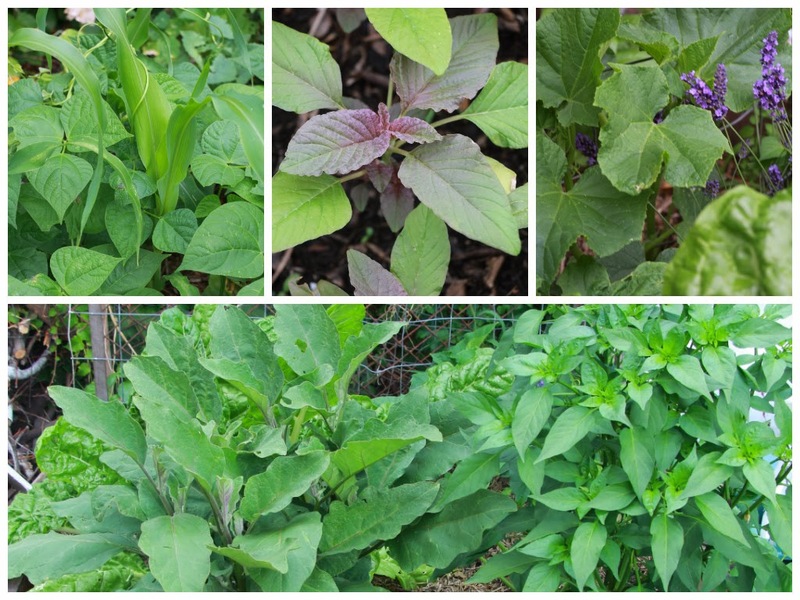 In my retirement ... in December my vegetable garden is flourishing. I hope to be picking early cucumbers, tomatoes and zucchini by Christmas. I find it incredibly satisfying to serve home grown food fresh from our garden. In my retirement ... in December I've been remembering this time last year, my last day as Principal, and that night dancing and partying hard until the early hours! 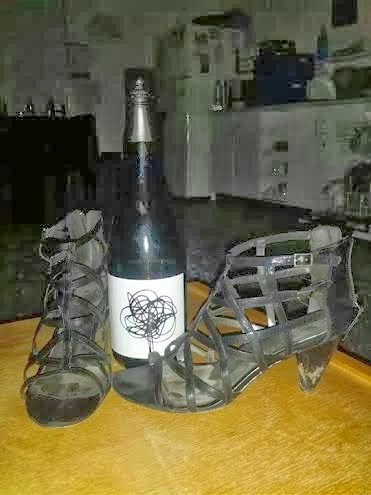 These are my trashed shoes and one of the many bottles of bubbly consumed that memorable night! Apologies for the quality of the photograph - but is one of my favourites and represents fantastic memories! In my retirement ... in December I extend a very Merry Christmas, and happy and prosperous New Year to you and your loved ones. PS: I welcome you to join me in this series - showcasing your retirement and giving us a peek into your world. All you need to do is to leave your blog name, URL, and a comment in my comments box. If your post meets In My Retirement requirements I will add your name and blog link to my sidebar. You will need to link your post to this post. Reading your posts with interest, Marian. Thank you for sharing. If I had danced in those shoes, I'd be in traction by now, LOL! I would have fallen off them! Bless you for having so much fun... watch my space, I'm not too far behind you now. Happy Christmas my friend. I love those shoes - the mud on the heels is from my last ever yard duty sending everyone home on the last day of the year! While the retirement decision can be daunting it was certainly the right decision at the right time for me! Good luck with your planning! Thanks so much for your encouragement and friendship this year - I have so enjoyed our 'conversations'! Merry Christmas to you and your loved ones!